An odourless mineral solvent for professional cleaning of fine fabrics which cannot be wet cleaned. Fine Fabric Solvent Cleaner is intended only for use by hand cleaning application according to label directions. 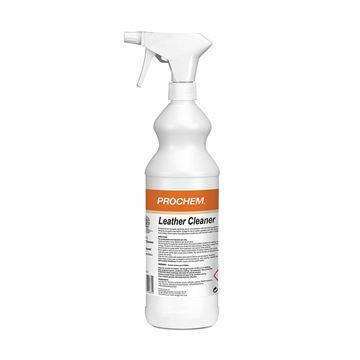 Leather upholstery cleaner and conditioner with spray applicator. Contains speciality surfactants and neatsfoot oil. 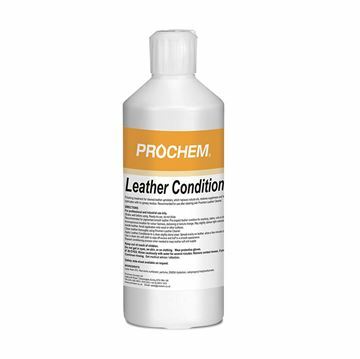 Finishing treatment for cleaned leather upholstery, which replaces natural oils, restores suppleness and helps protect. Contains neatsfoot oil and conditioning agents.